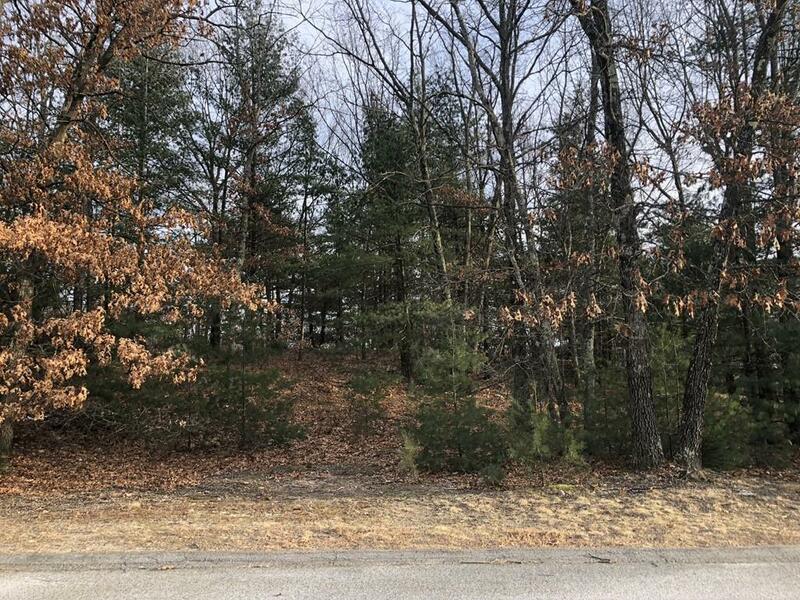 One of six premium lots now available in an established North Sudbury subdivision, Ledgewood at Sudbury. Nearly one acre parcel for 4, 000+ SqFt home among existing stately Cape, Colonial and Federal style houses. Bring your own builder/developer or work with one of ours and build to your vision. Additional lots are also available, beginning at $375, 000. Please see MLS No. 72440764 for package offering.